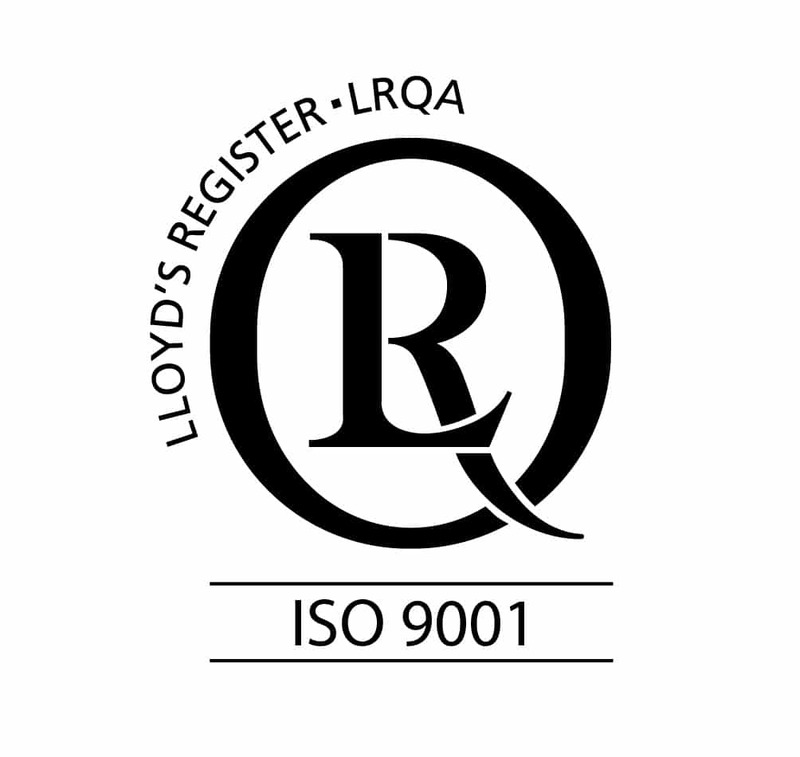 The Quality Management System of Elicom electronic has a certificate issued by Lloyd’s Register Quality Assurance for compliance with BDS EN ISO 9001:2015. 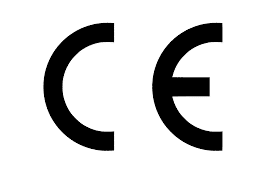 The Quality Management System of Elicom electronic is approved by MEGACOMMERCE EOOD, Directorate OS Notified Body No 1863 by Procedure: Module D: Conformity to the type on the basis of quality assurance of the production of Directive 2014/31/EU and the Ordinance on the Essential Requirements and conformity assessment O.G. 23/2016. Weighing scales, manufactured by Elicom Electronic Ltd. have European CE certificate for approved type, which allows their sale as legal for trade scales in EU.